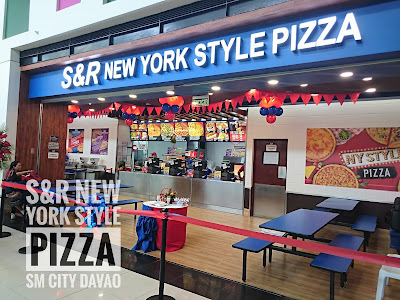 Great news for Sm City Davao mall goers, S&R New York Style Pizza can now satisfy pizza cravings while enjoying inside Sm City Davao because its newest branch just opened two weeks ago at the 2nd Level main mall area. 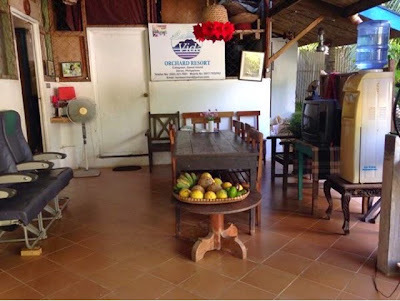 This branch is more spacious and I love the friendly staff that greeted us during the opening. 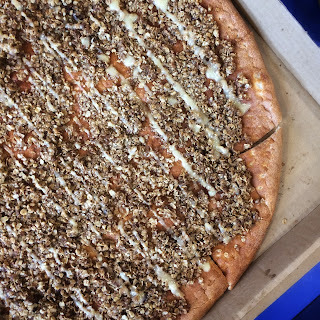 For pizza lovers like me and my family, this is pizza heaven. 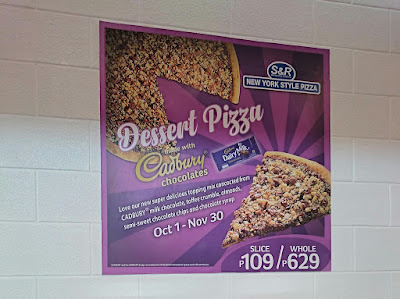 Me and my family are pizza lovers and we love S&R because of its huge pizza servings. A whole can already feed all 6 of us in the family. How can we not refuse S&R's flavorful favorites? 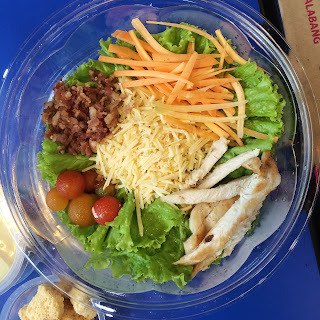 Still in the choices are the Garlic Shrimp Pizza, the Pepperoni, All Cheese, Combo Pizza, and of course my personal favorite is the Chicken Ceasar Salad! A new baby in the pizza family was added just recently. The Dessert Pizza made with Cadbury chocolates, toffee crumble, almonds, semi sweet chocolate chips and chocolate syrup. 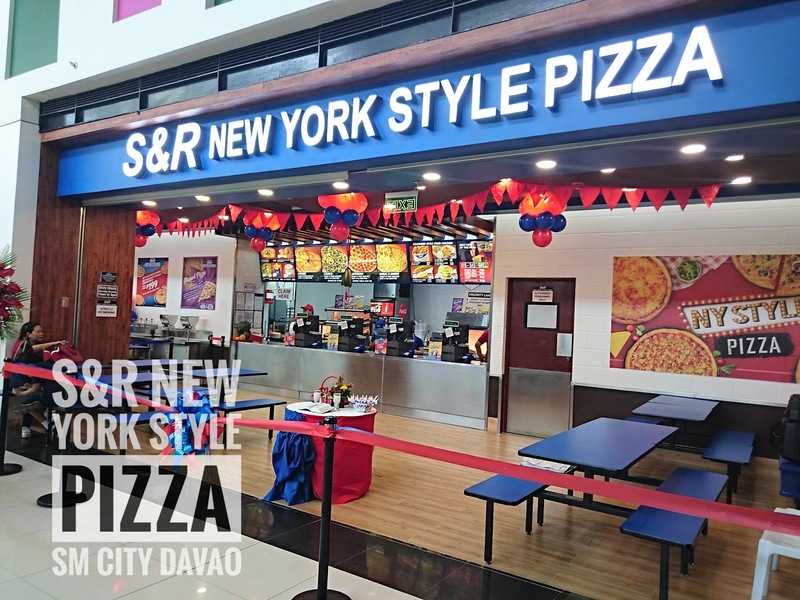 The opening as well as the blessing led by S&R SM City Davao franchisee, Cherry Maning was held just before the mall opened so me and my DDI family got to taste and satisfy ourselves with its crave-worthy favorites in the menu. If by chance you or your friends aren't pizza lovers, don't fret, friend chicken and burgers are yummy bestsellers too!